Be a part of the conversation about all things Miami on social media channels devoted to our different campuses, schools, athletic teams, and more. These channels are updated regularly to bring you the latest news and information. Find the areas that interest you and join in. For the complete university directory click here. Owned and operated by Miami University. 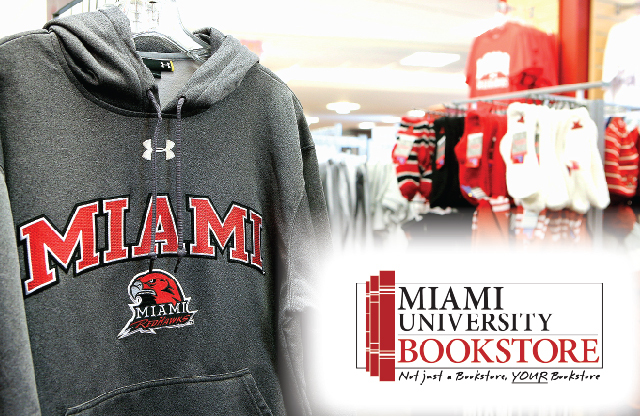 We proudly provide students, faculty, staff, alumni and fans with Miami logo apparel and gifts. 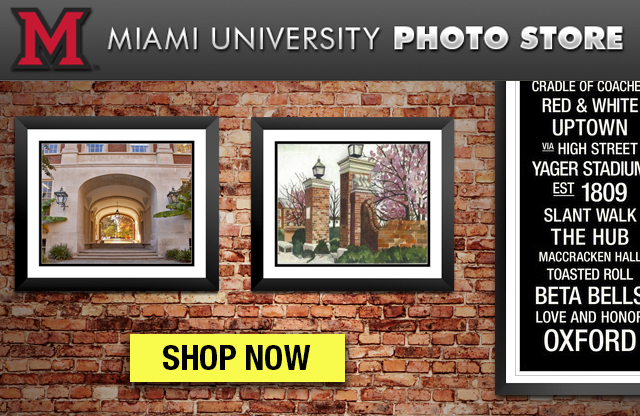 Is there an iconic image at Miami University that you wish you could have for your home or office? Well now you can. Check out the latest and greatest in our photo store. 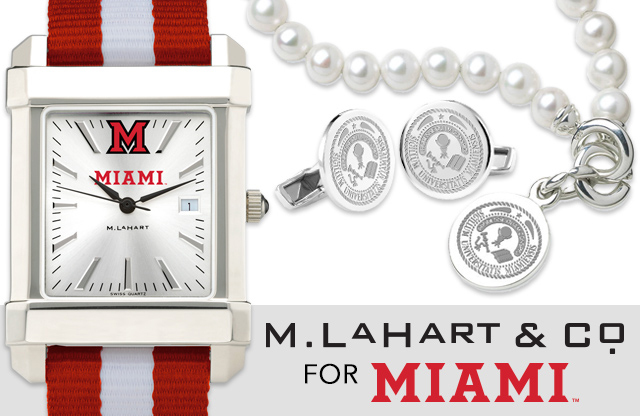 The Miami University Shop includes cufflinks, official accessories, collectibles, commemorative frames, and fine watches. M.LaHart's unique gifts are expertly crafted, personally engraved, and beautifully presented, perfect for university grads and alumni gifts. 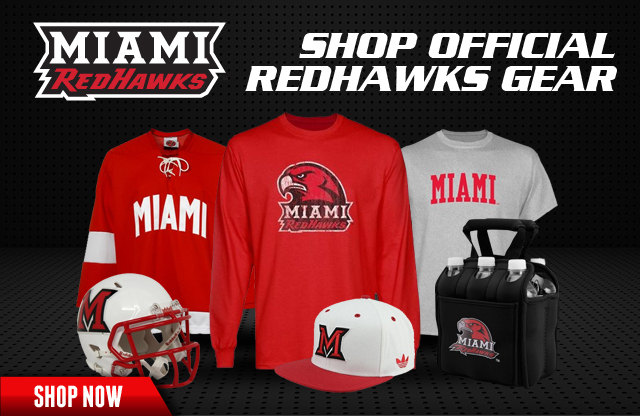 Buy the latest Miami University RedHawks gear at the official online store of the Miami RedHawks.